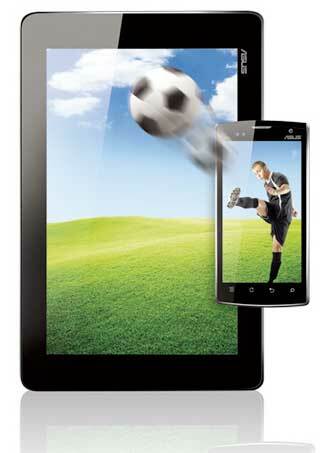 Asus Padfone - inspired by Russian dolls and Alien? With the Asus Padfone, the Taiwanese company has seen the future of the tablet computer, seemingly inspired by matryoshkas (Russian nesting dolls) and the film Alien. The tablet world just keeps right on veering toward the mash-up mindset, and I think that’s just great, making tablet computers more useful and user-friendly. 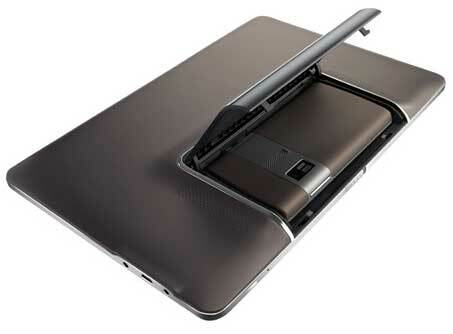 With the Padfone, Asus has created a tablet with a bay in the back to accommodate a companion Asus smartphone. It’s a neat idea, if nothing else it will allow you to operate two connected devices with just the one SIM card. The Padfone was shown off today at the Computex 2011 event in Taipei. Asus has given no firm idea of release date or operating system, but the Skatter Tech website has unconfirmed information that the release date will be near the end of the year, and the OS will be the upcoming Android Ice Cream Sandwich. To find out more about the Asus Padfone, watch this three-minute or so video, that includes commentary by Pete Lin, the Lead Designer of the device. I like that Asus have not been drawn into mere imitation of the iPad, and welcome more tablet computer innovation as we have here with the Asus Padfone.